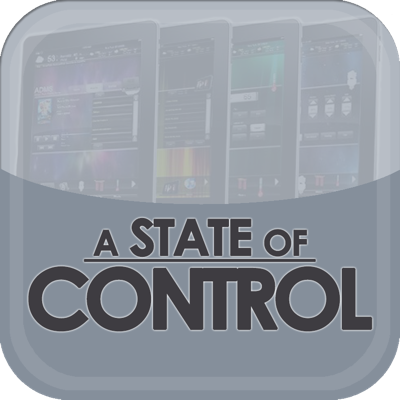 On this episode of State of Control we examine just how the user interface impacts control system programming. To the end user, the interface is the system – just how it works, or does not work, determines user satisfaction. Just how do you create an interface that meets the needs of sophisticated design, and intuitive layout? Our panels discuss everything from “Dashboard for Design” to services that can help even the design challenged folks.